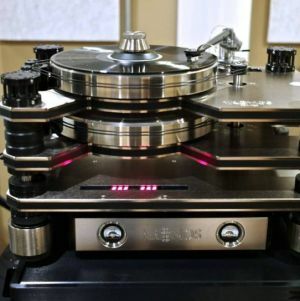 Skogrand Cables burst onto the Malaysian hifi scene after senior members from the “Analogue Fellowship” group on Facebook gave their glowing endorsement to the Markarian 421s. The feat was later followed up by our LS3/5 guru Jo Ki, and then by our very own Willy Low, both of whom stood by the sterling performance of the Skogrand Cables after listening to them in their own systems. Given this buzz, I believe Skogrand must be one cable brand that many Malaysian audiophiles would be most interested in experiencing for themselves. Unfortunately, Skogrand Cables only sold through the internet, after placing your order you have to wait for the cables to arrive at your door step. You could not audition the cables beforehand, what’d happen in the unlikely event that the cables didn’t float your boat? Skogrand has thoughtfully included a 30-day return policy as a safeguard, however the arrangement would still incur shipping cost, financial fees, and not least, time and hassle to go through the process. 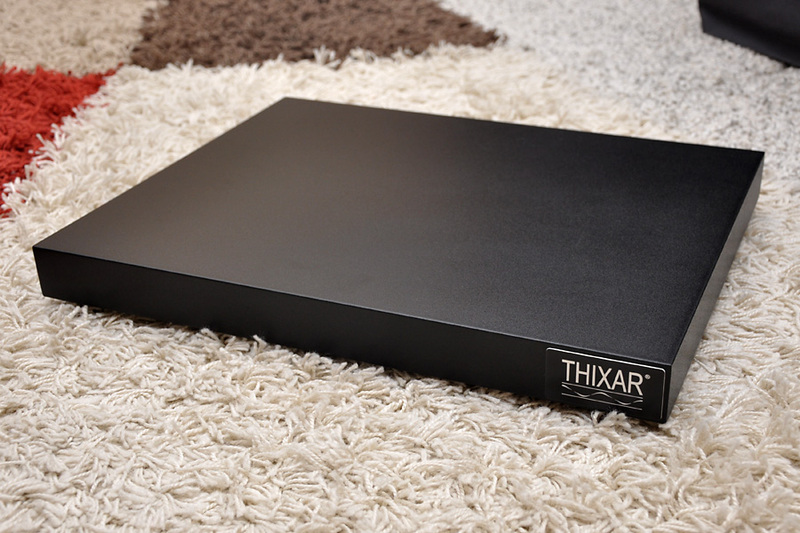 We audiophile just want instant gratification, don’t we? 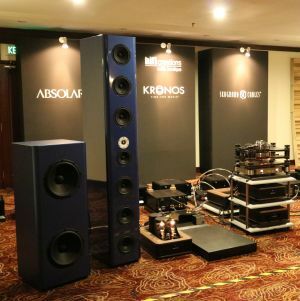 We are pleased to know that Skogrand Cables has appointed Hifi Creations (contact Victor Pheh, +6012 2962799) recently as its official distributor in Malaysia, so now to audition Skogrand Cables is but a phone call or a showroom visit away. 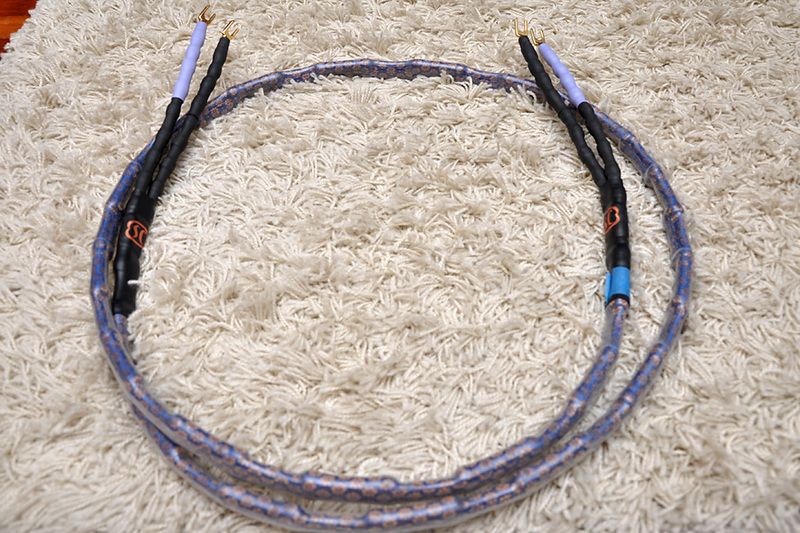 When the jovial Victor Pheh passed me the SC Markarian 421 loudspeaker cables for this article, first impression was extremely good. I was impressed by how Skogrand presented their cables to the users, which totally befitted a high-end product selling at this price point. 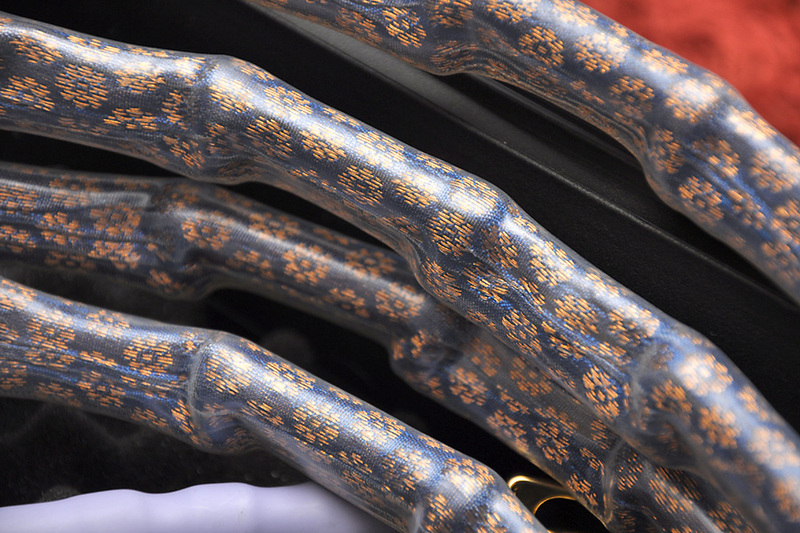 Receiving a pair of Skogrand Cables conveyed a sense of occasion. 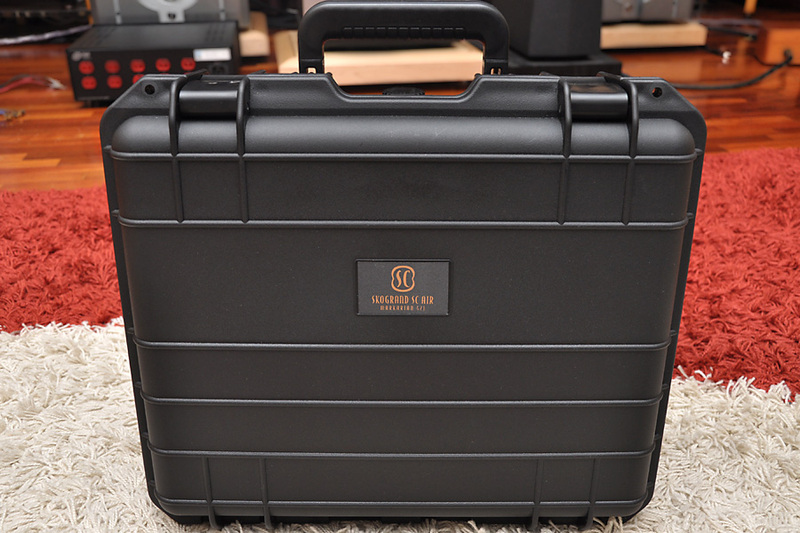 Way better than a few other high end cables that came in nothing more than a zip-lock bag, these cables were delivered in a customized flight case that had the “SC” logo embossed on top and with the precious cargo lying safely and securely in the padded compartment inside. I was impressed again when I took the cables out, held them in my hands and saw for myself its construction. I would not hesitate to call them “the most beautiful audio cable” I have ever laid my eyes on. The body was enshrouded in a layer of silk brocade fabric with patterns that were highly decorative, lending an air of luxury to these cables. Gold z-banana plugs or spades, XLR or Speakon. I duly hooked up the cables to my monoblocks and my loudspeakers. First listening impression was already very good (the distributor had apparently run in the cables before handing them to me, which saved me a lot of time) – there was no hardness and edginess, background was extremely quiet, detail retrieval was excellent, there was a comfortable warmth to the sound lending a level of naturalness to the music which I believe would appeal to many people. Over the next few nights of listening, these basic qualities shifted little except that the level of tonal warmth was toned down (but did not disappear entirely) and replaced by an attractive illumination to the overall soundscape, a nice balance between light and shade. As the days went by, I concluded that Skogrand Markarian 421 brought a quieter background to music replay, and due to this quietness, the sonic presentation appeared more composed (rather than jittery), musical notes were heard more cleanly. The Skogrand cables also brought about a sense of natural timbre and tone, especially in the midrange, something easily demonstrated on vocal and saxophone pieces, for example. 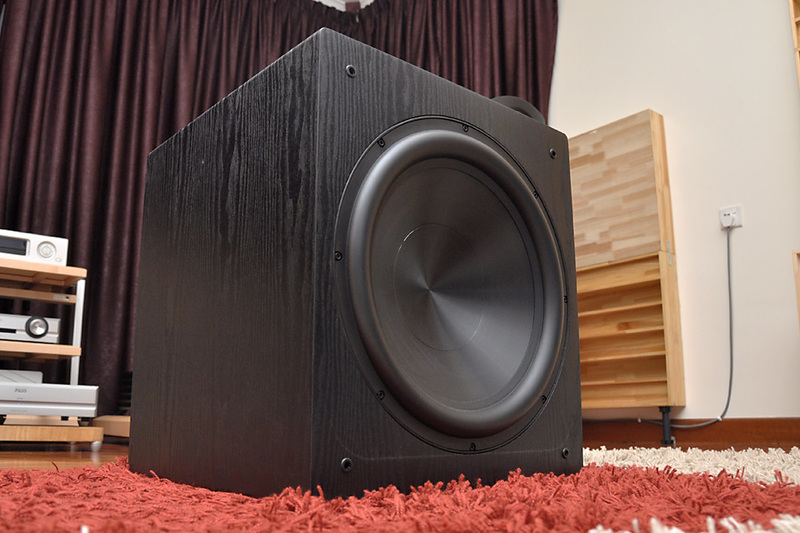 If you were an audiophile who treasures tonality from your system, I bet you would have died and gone to heaven with these Skogrands. The highs from these cables were always smooth, civilized, and gritless. The mid had a beautiful tone. But the bass was the big surprise to me. Bass from these Skogrands was well defined, controlled and went deep. On Sonny Rollins’ Way Out West, the double bass line was tracked extremely well, with each pluck nicely defined and separated from the other. Soundstaging, image separation and image definition were another strong trait too. On electric guitar and trumpet which came with a lot of transients, the initial attack and sharpness of the notes, which some might find shrill or even painful to listen to if not done right, was rounded off and held in check via the Skogrands, rather, these cables allowed the subsequent body and tonal colour of the note bloomed more. You trade a little bit of excitement for beauty. The refinement level of the Markarian 421 cables was indeed very high. These Skogrands also brought about a flow and an ease to all music replay, no matter what music genre I played on them. The sound was relaxed and non-fatiguing. 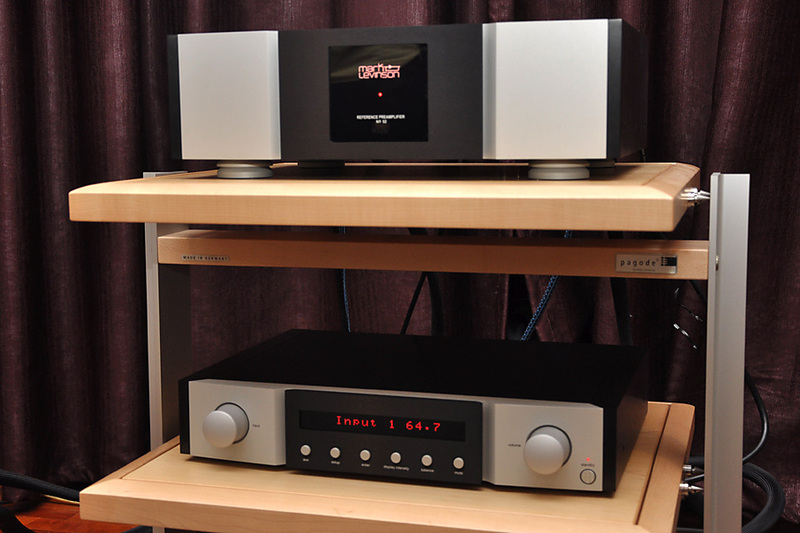 I couldn’t help but equate the demeanour of these cables to the character of another flagship product I had the good fortune of listening to exactly a year ago – the Mark Levinson No 52 Reference dual-monaural preamp. Both of these products conveyed the musical message in equally relaxed, sophisticated, and gentlemanly manner. It was a sound without any offensive trait (think rough edges or aggression) while at the same time presenting a wealth of musical details. 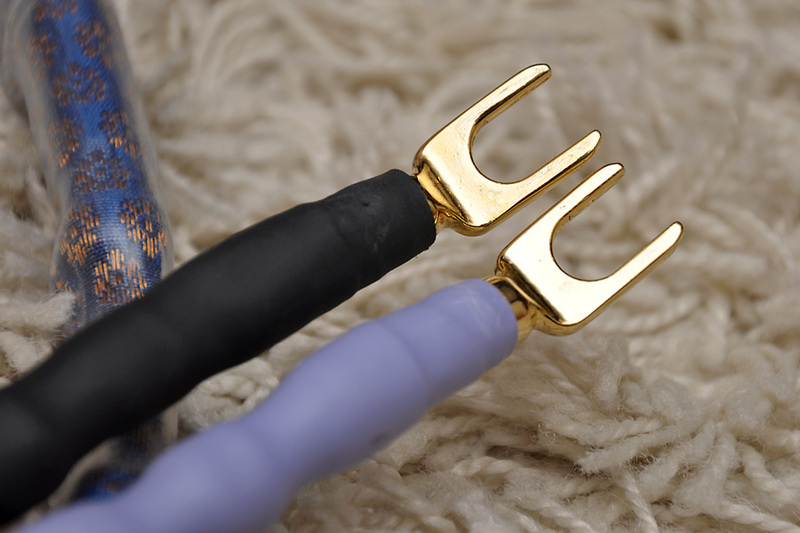 The Skogrand Markarian 421 loudspeaker cables are an embodiment of finesse and sophistication indeed. 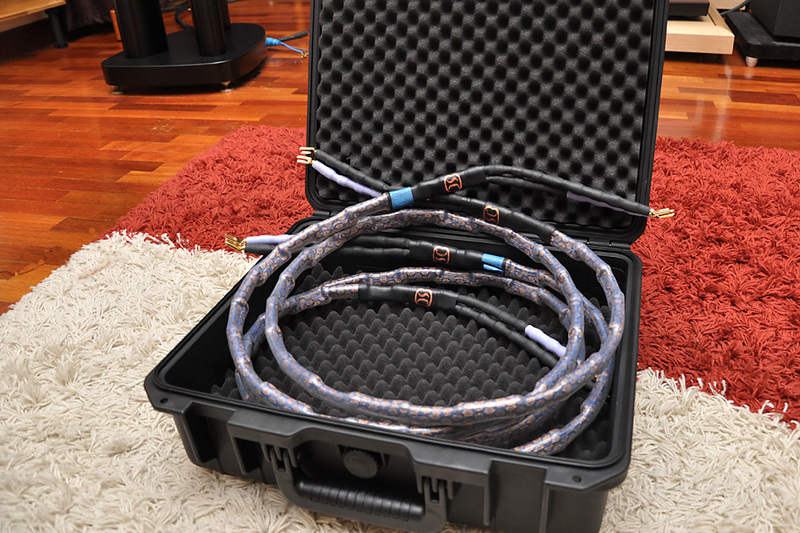 The Skogrand Markarian 421 loudspeakers cables retail for USD8,750 per 2.5m pair.